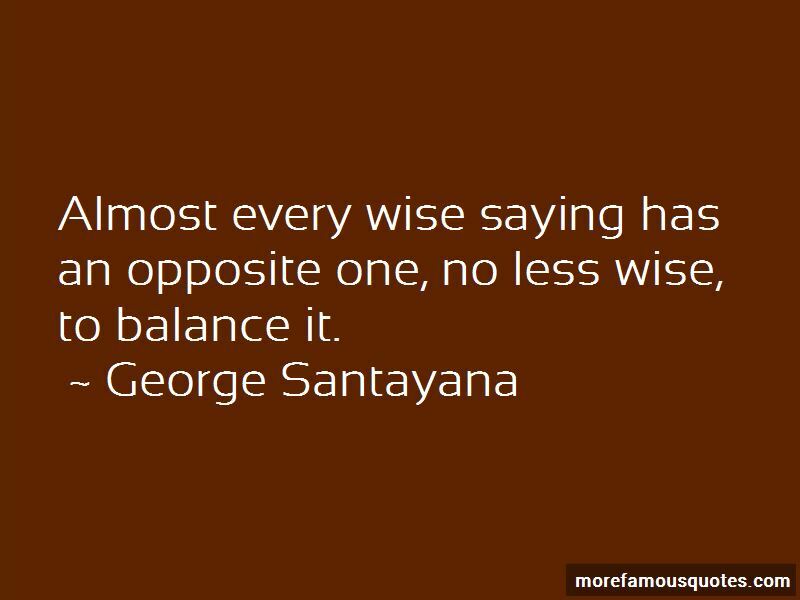 Enjoy the top 469 famous quotes, sayings and quotations by George Santayana. Photography at first was asked to do nothing but embalm our best smiles for the benefit of our friends and our best clothes for the amusement of posterity. Neither thing lasts, and photography came as a welcome salve to keep those precious, if slightly ridiculous, things a little longer in the world. 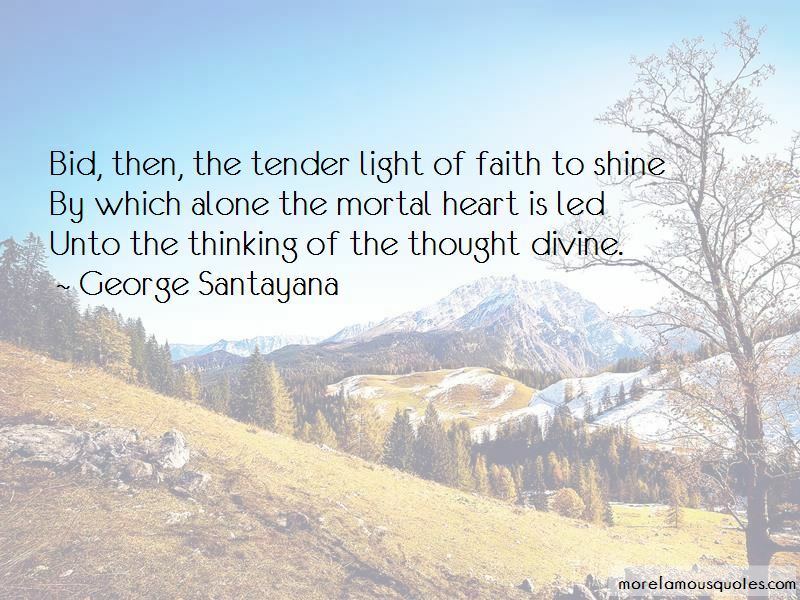 All spiritual interests are supported by animal life. 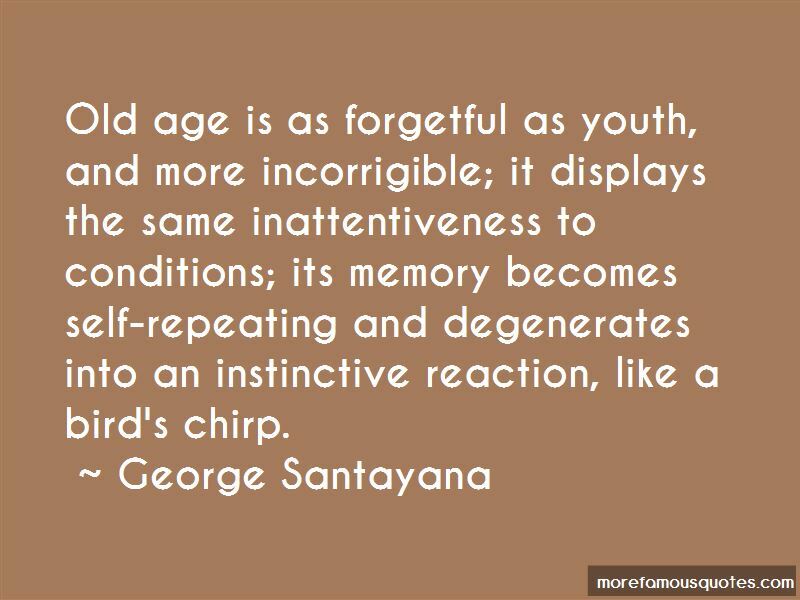 Want to see more pictures of George Santayana quotes? 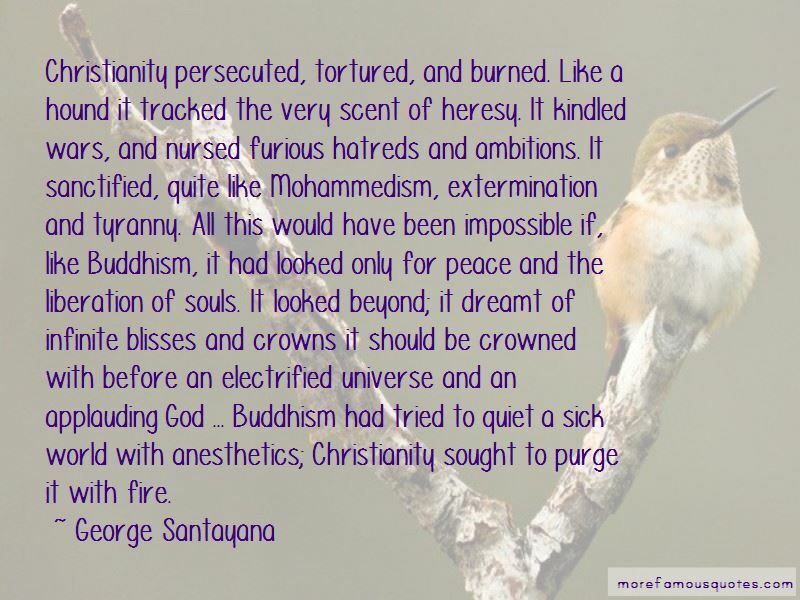 Click on image of George Santayana quotes to view full size.